Four Twenty Friendly has all of your medical cannabis needs! If you are a medical patient seeking top quality cannabis products to help treat your medical condition, then look no further! We provide top shelf cannabis products to medical marijuana patients in Spokane, WA. To make sure we have quality cannabis products for all of our medical marijuana patients, we have partnered with some of the best growers and extractors in Washington, and all of our products are lab tested for quality and potency. Our friendly and knowledgable staff would love to help you choose the best cannabis strains and products for you to enjoy and dose properly. 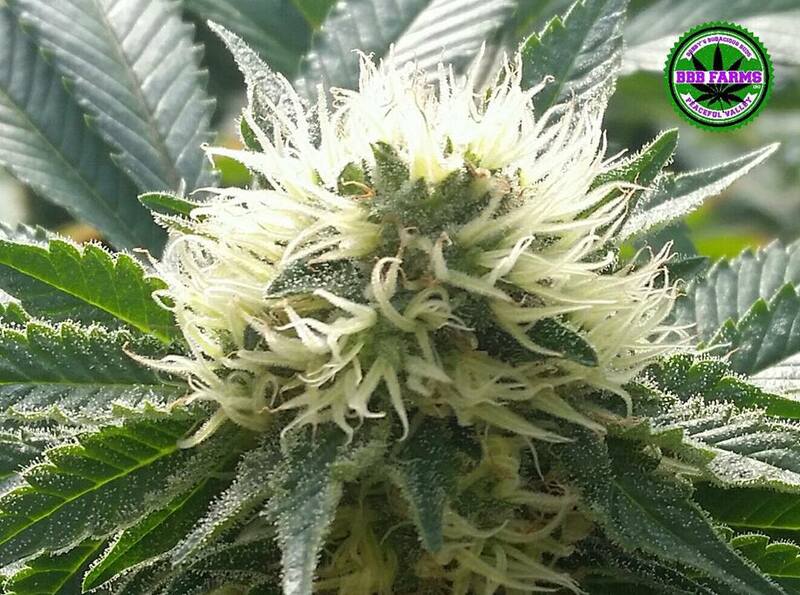 *To see our most current strains and products, please check out our Medical Marijuana Menu. We are located in Spokane, WA and are the closest Medical Marijuana Clinic near the Spokane International Airport. If you have any questions about our store or current marijuana strains and products, please contact us or stop by today! You can call us at (509) 844-7287.